Oh we love a food festival!! 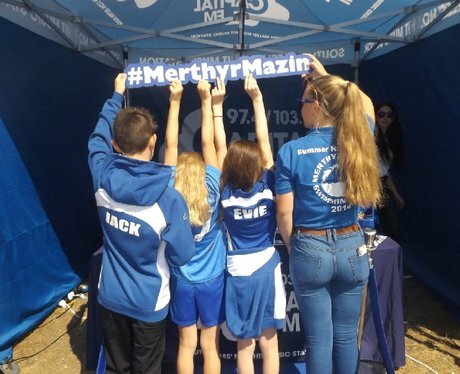 We were giving you the chance to bag £100 just for tweeting #MerthyrMazin - were you pap'd? !